Residential Earthquake-Zurich - Arrowhead General Insurance Agency, Inc. 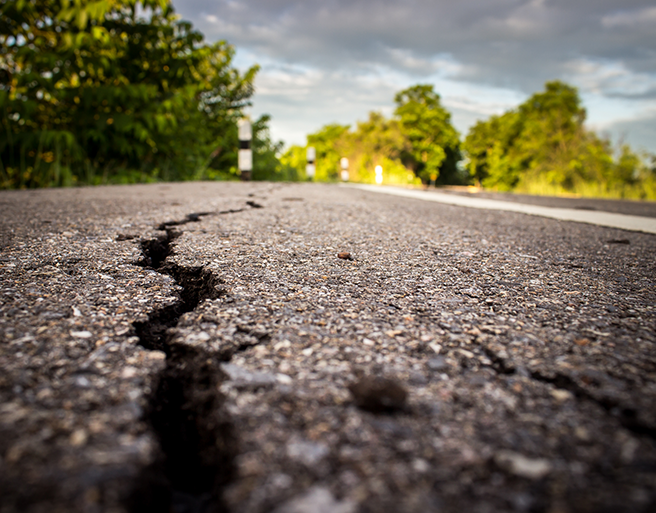 In California, our Residential Earthquake Program through carrier Zurich offers two levels of policy coverage: Superior and Standard. View the downloadable flyer for details. Your clients will love deductible options at 10 or 15 percent and easy pay options; you’ll enjoy ease of quoting via our online portal and 10 percent commission on new and renewal policies. Zurich American Insurance Company is an admitted, “A+” (XV) rated carrier by A.M. Best. This Zurich product can be rated, quoted and bound online at Arrowhead Exchange.